Resources available to help locate dissertations and theses. Indexes U.S. doctoral dissertations and master's theses. Includes 2.4 million dissertation and theses citations from around the world from 1861 to the present day together with 1 million full text dissertations that are available for download in PDF format. Big Ten Academic Alliance dissertations, including free full-text from 1997 to the present. Click on "Full-text" to download the complete dissertation. UI dissertations, including free full text from 1997 to the present. Click on "Full-text" to download the complete dissertation. 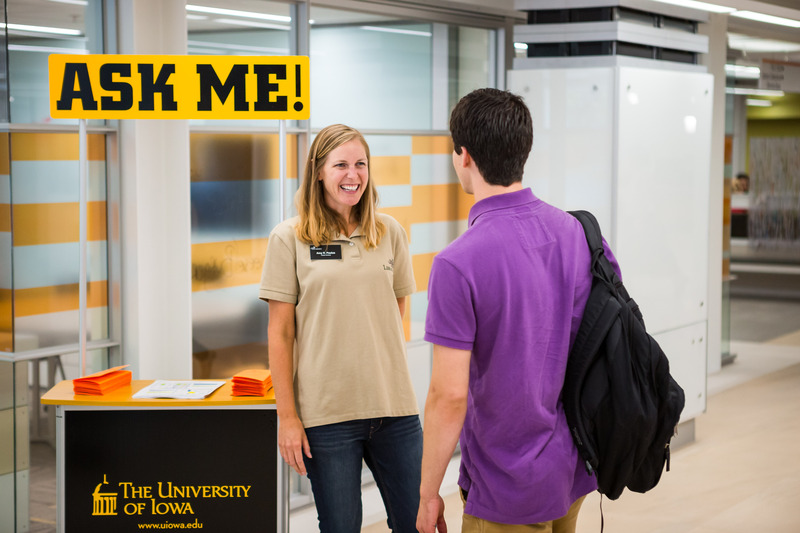 Iowa Research Online (IRO) is a service of the University of Iowa Libraries dedicated to preserving and providing open access to the scholarly and creative work of the University. You can find electronic theses and dissertations from the UI. This database contains 135,254 theses, of which, 9,782 are in digital form, from post-graduate research students in 28 participating Australian universities. Electronic Theses Online Service: access to over 250,000 United Kingdom theses. CRL has more than 750,000 foreign doctoral dissertations that can be requested through the Interlibrary Loan service - http://www.lib.uiowa.edu/services/illdd.html. The Networked Digital Library of Theses and Dissertations (NDLTD) is an international organization dedicated to promoting electronic analogues to the traditional paper-based theses and dissertations. A French online catalog providing access to academic university libraries in France. To limit your search to theses, select the Advanced Search Screen and choose "Theses (version de soutenance)" as the publication type. Electronic theses that were submitted to the Theses Canada program between 1998 and August 31, 2002. The MLA International Bibliography is a subject index for books, articles and websites published on modern languages, literatures, folklore, and linguistics. It contains over 2 million citations dating back to 1925. A bibliographic database of over 62,000,000 records from over 2,000 libraries around the world.